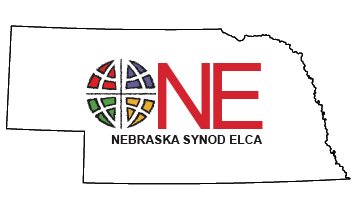 Lutheran Men in Mission is the men’s ministry of the Evangelical Lutheran Church in America. We work to strengthen men’s Christian faith, relationships, witness and service in their homes, congregation and communities. For more information on Lutheran Men in Mission, please visit the Lutheran Men in Mission website.